EOS has been a blockchain protocol that has been taking cryptocurrency community by storm, in the past several months. It had reached the evaluation of nearly 4 billion US dollars in the space of a few months based on its EOS token and the RAM market which focused on being centralized service providers. 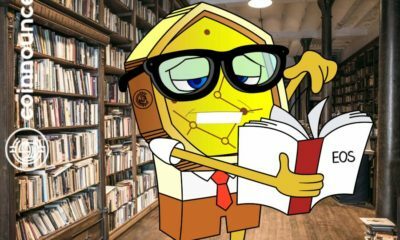 The apparent research was officially commissioned by one of the key players in the cryptocurrency space – ConsenSys. 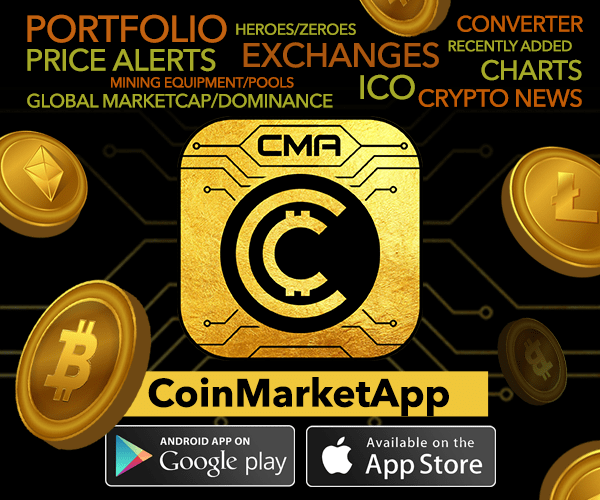 The company is engaged in developing the virtual currency ecosystem and has been influencing the startup space with its uniquely positioned investment to encourage worthy projects from seeing the light of the day and in the long term creating the ideal crypto-based solutions for mass adoption. 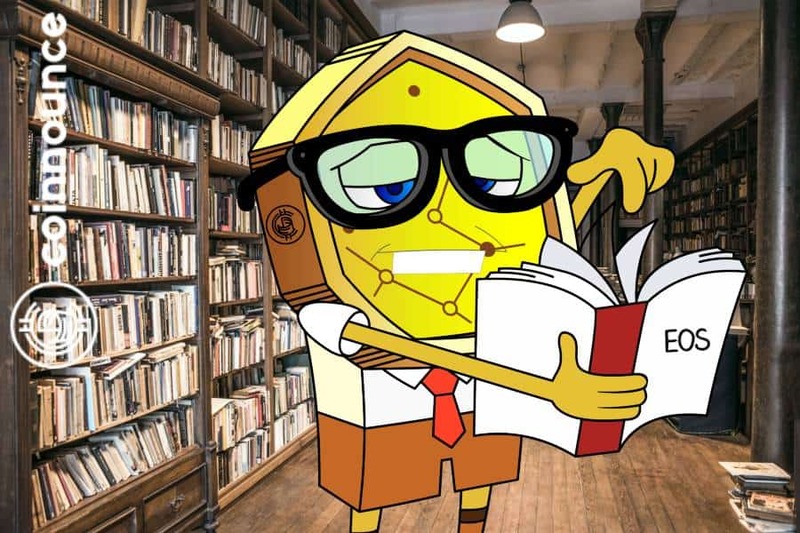 Whiteblock research was commissioned to encourage the creation of a written format or framework for developing a base layer blockchain protocol. 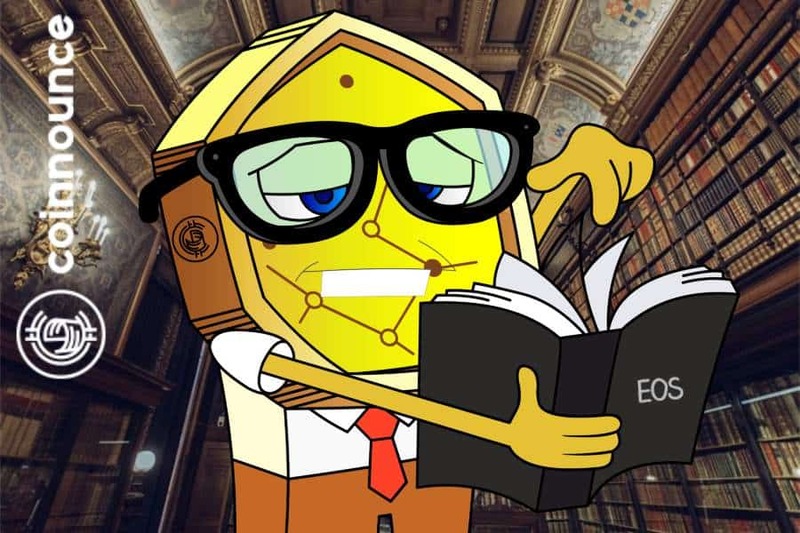 White block study which is available with Hard Fork states that the benchmarking organization (whiteblock) engaged in practical testing as well as experimenting on the EOS platform in controlled laboratory conditions. A comprehensive and objective model of EOS was developed after considering its design, performance, the economics it offered and the overall participation of the black blockchain community in the evolution of the EOS token. 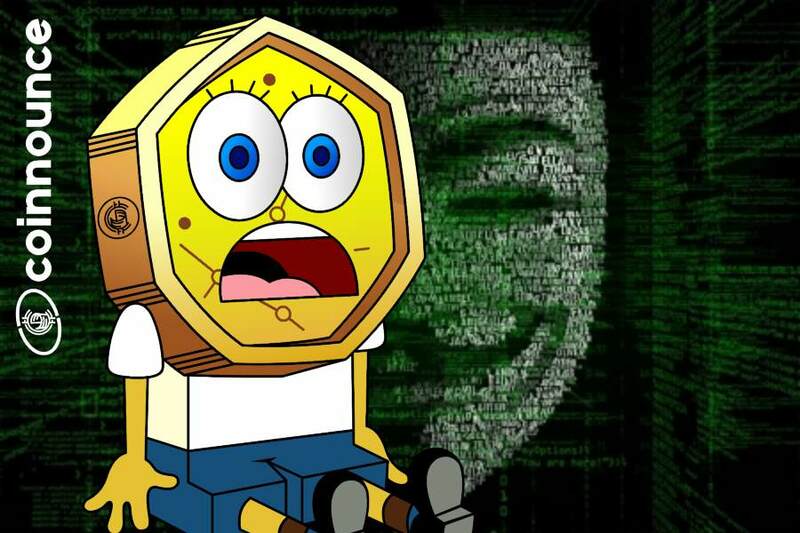 The evaluator found that Ethereum and Bitcoin ways are far different from those practiced on EOS especially in the context of validation of block and the accumulation of rewards. There was no proof-of-work concept in the blockchain of the emerging protocol, and everyone could become the contributor and built the network. The default control to select the process transactions (Block producers) was retained by EOS. 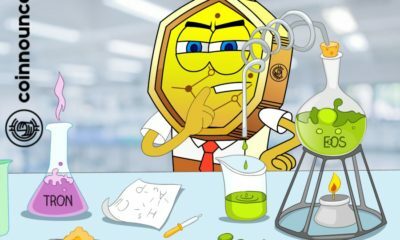 The method adopted for such selection was a complicated ‘voting process’ and is commonly known as the Proof-of-Stake method. The elections are complicated and begin with the assumption that every token has one equivalent vote. Hence, EOS users with more ownership have a stronger presence in the voting system, and eventually, control the working of the network. The first test was apparently completed in September and in the past two months, Whiteblock was able to establish that that EOS was only a cloud service provider working to develop computational power and had the blessings of block producers to achieve success via the shortcut – Vote of Stake and overlook the very essence of Blockchain Proof of work and immutability. Eos uses a consensus mechanism ( DPoS ) to delegate the test of the parties, which enables EOS coin owners to select the producers of the blocks through a continuous voting system. Many new projects are launching their cryptocurrencies on the EOS blockchain and are also carrying out airdrops of their chips to the EOS holder. One of the main points of EOS is the delegation of the security and governance model. With well – known blockchains such as Ethereum and Bitcoin, data mining evidence is how transactions are verified, the network is secured, and new coins are added to the circumference. A representative of the EOS Delegated will give 20 “Witnesses” the power to confirm the transaction and receive new EOS coins. EOS blockchain system enables the development of decentralized commercial applications or dapps on the EOS platform. 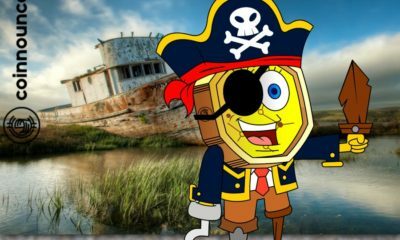 Eos is a relatively new entrant in the cryptocurrency market, but the new boy on the block could be ready to make waves and change the world of cryptocurrency as we know it. Eos is the cryptocurrency of the internet protocol, an enterprise established by Blockchain. Unlike other cryptocurrency networks, which enable users to take a stake in mining, EOS has released all their coins in a year-long ICO, with a total distribution of approximately 1 billion coins. 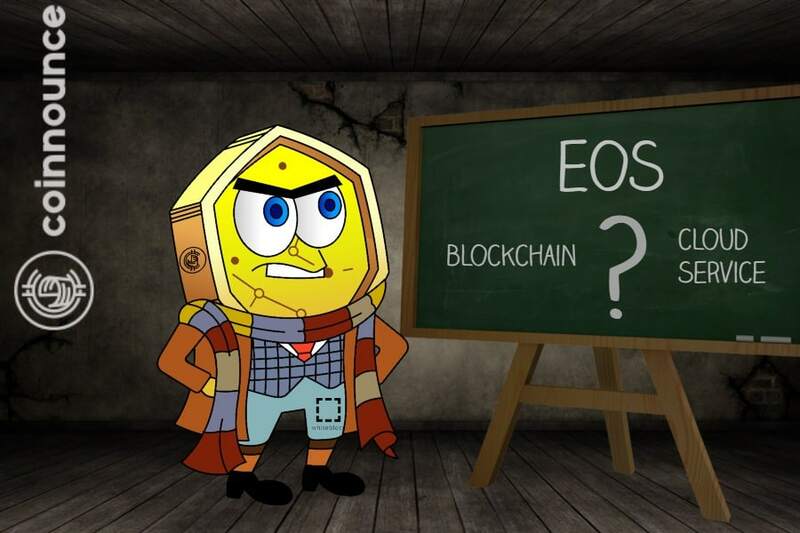 Anyone who wants to develop decentralized applications using the EOS blockchain must have some EOS to manage network requirements. Block manufacturers must publish the capacity of the three blocks, first purchasing server time with EOS chips. Unlike other blockchain projects, which charge transaction fees for people, EOS allows access to its blockchain resources based on their EOS shareholdings. 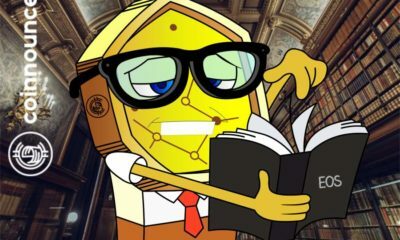 Block manufacturers have the right to determine which transactions are confirmed in the blockchain, in addition to the possibility of making changes to the EOS or source code. 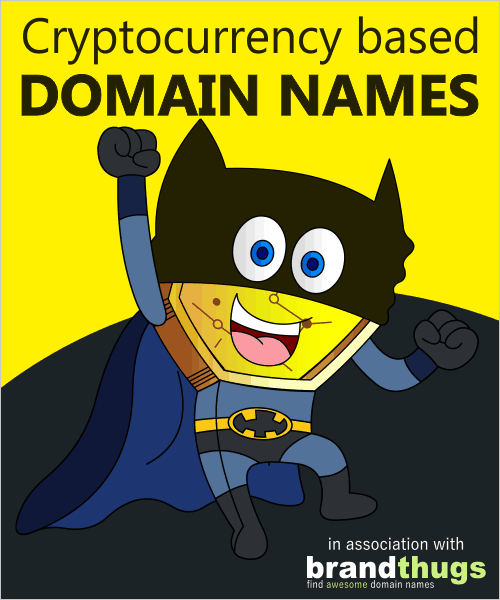 While Ethereum and EOS are very popular because of their efforts to take advantage of the capabilities of blockchain technology, they are also very different. Eos, on its part, relies on delegated stake proofs that eliminate a large part of the challenges facing the Ethereum network. Eos can be traded on a large number of cryptocurrencies, so compare the features of many EOS listed platforms before choosing the right one for your needs. Eos can be traded against a number of fiat and cryptocurrency, so take some time to find an exchange that offers your currency pair. As the EOS major net is still in its early days, there are currently only a limited number of EOS coin portfolios. To purchase assets such as EOS, you are recommended to first buy Ethereum or Bitcoin and then enter it into an exchange where you can exchange bitcoin or ethereum for emerging currencies such as EOS. There are also several exchanges allow you to purchase EOS chips directly with fiat currency ( i. e. Dollars, Euros, etc. ). Ian Grigg, a Block One partner, writes: “direct users of a Blockchain, such as EOS, are entrepreneurs and developers who write contracts to implement distributed applications or DApps. If you believe that EOS can be one of the leading platforms for corporate and small businesses in the blockchain, the value of EOS might dramatically increase. 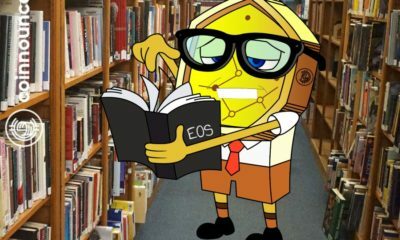 As a result, investing in EOS is quite risky but might be profitable in the long term, and investors are advised to spend only a small portion of their total digital portfolio in altcoins such as EOS.